Poverty is a complex global challenge that calls for a long-term approach, and Compassion is renowned for building an enduring sense of belonging through family, community and faith. 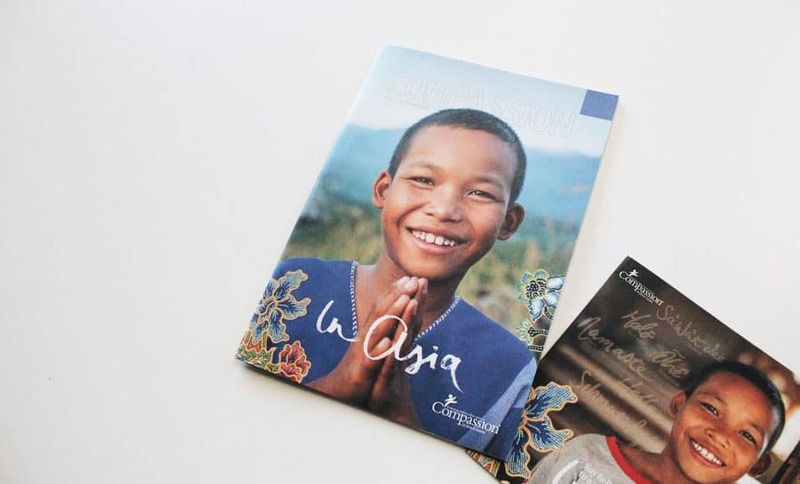 We’ve worked with Compassion in different capacities for almost a decade and we wholeheartedly support them in their mission to release children from poverty through their sponsorship program. 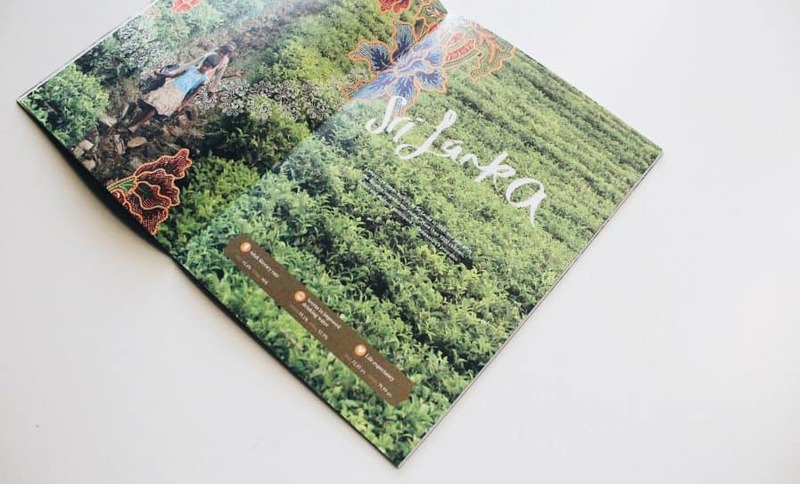 Compassion magazine has been a way for the organisation to build their story and connect with their community, creating a sense of belonging, togetherness and collective vision. 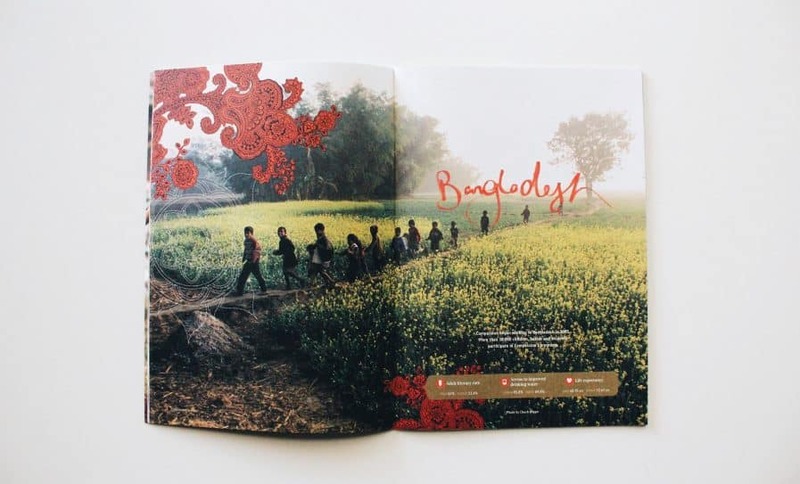 Storytelling is a powerful way to engage and inspire – and design plays an important part in this. For people to engage in any story they need to feel the experience, empathy needs to be created through visual and verbal language. This is something we keep in our minds throughout our expression process. 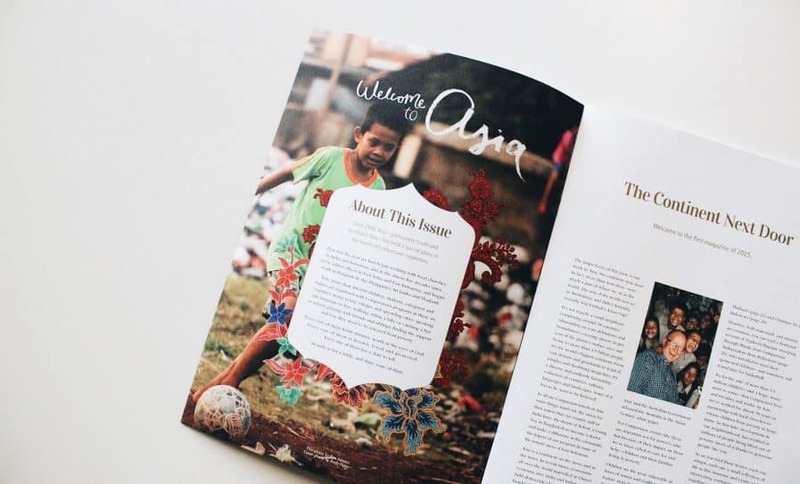 For this particular issue of Compassion Magazine, we developed graphics to visually express the many vivid cultures and hope-filled stories shared throughout the pages. Statistics are more than numbers, each one representing a local community. 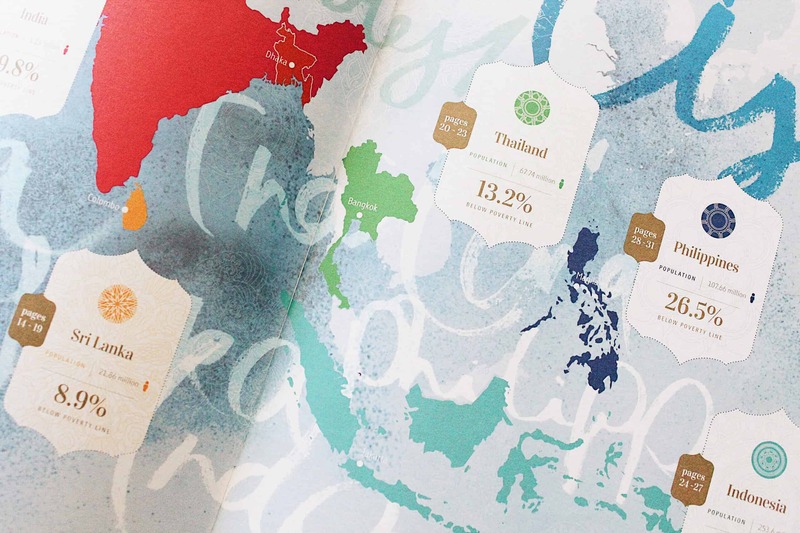 Knowing that it can be difficult for a reader to engage with a list of facts in a deep and personal way, we were intentional with designing a sense of place, including rich with colour and texture to give context to the numbers. 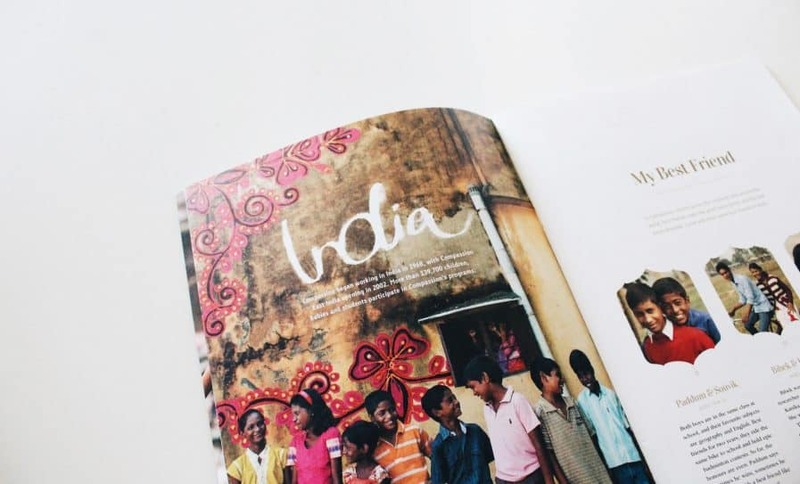 The combination of warm colours, hand-lettering, candid photography and flourishing patterns all come together to embody the heart of Compassion’s people and projects – a community the reader can identify with.